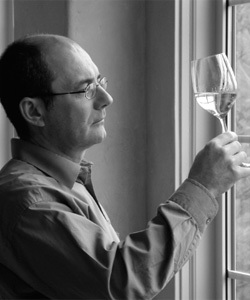 Angelo Pavan is a devoted winemaker and dedicated Riesling supporter in the Ontario wine industry. Riesling fun fact: Riesling often undergoes a process called cold stabilization. It is a method used to remove insoluble deposits in the wine before bottling. 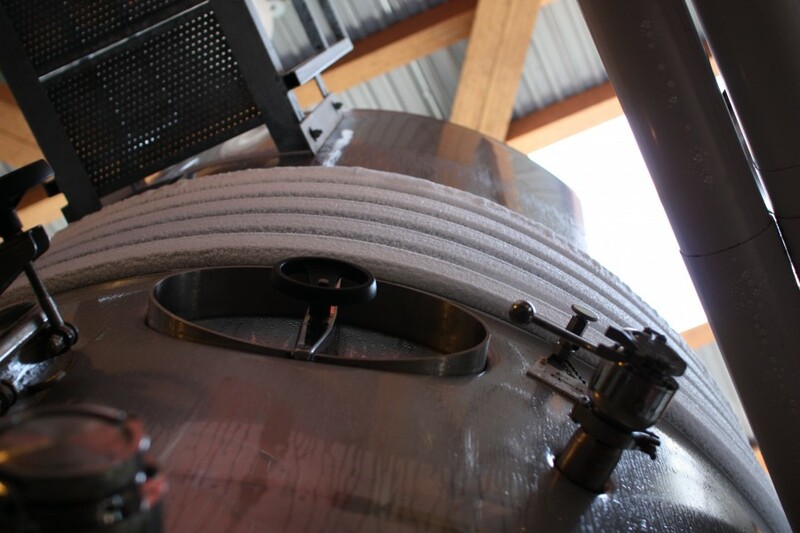 The wine is stored after fermentation at a temperature just above freezing in metal tanks for one to two weeks until the majority of tartaric acid has crystallized. These crystals appear when the wine is exposed to cold temperatures. Although these crystals (often referred to as “wine diamonds”) are safe for consumption, consumers may find them to be unattractive or mistake them for broken glass. After this procedure is completed, the wine is filtered to remove any remaining yeast or impurities. CedarCreek‘s Darryl Brooker and Tantalus Vineyards‘ David Paterson discuss why they love Riesling. Not surprisingly that passion comes through in their work as they produce some of the best Rieslings in Canada, working with grapes grown in the northern Okanagan Valley.